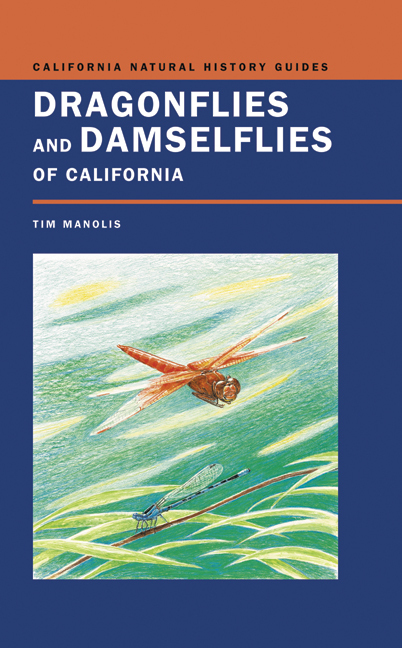 The Exclamation Damsel, Bison Snaketail, Powdered Dancer, Black Meadowhawk, and Sedge Sprite are just a few of the dragonflies and damselflies identified in this complete guide to California’s abundant Odonates. Timothy D. Manolis is an artist, illustrator, and biological consultant. From 1986 to 1990, he was the editor and art director of the magazine Mainstream. His papers on birds and his bird illustrations have appeared in many journals and magazines.